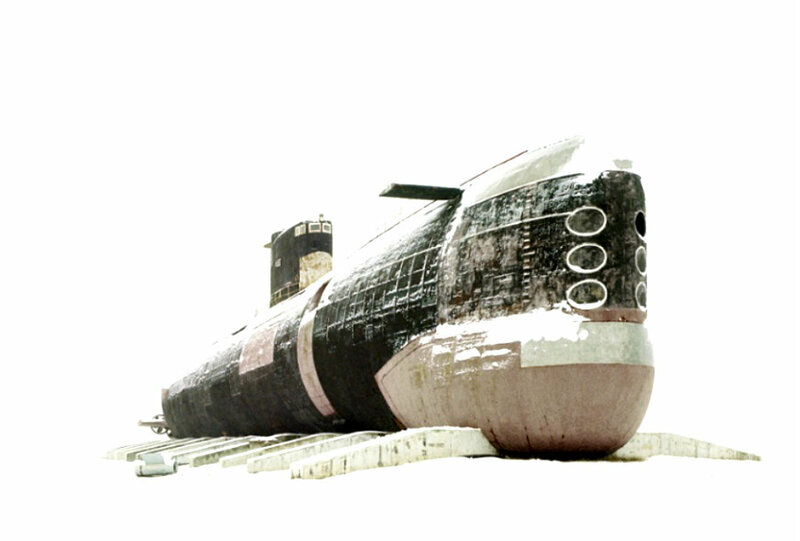 Abandoned in the Snow, former USSR. The world’s largest diesel submarine. All photographs: Danila Tkachenko. The photographer Danila Tkachenko is drawn to places that were once at the forefront of technological progress, but now lie in ruin. Imposing hulks of metal and granite built under the Soviet Union appear otherwordly against blank snowscapes. 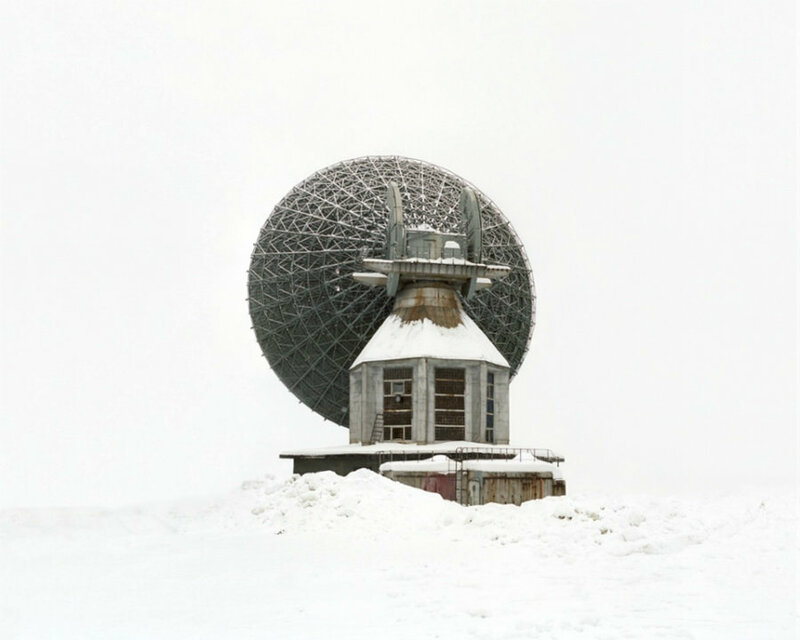 See more Images via Wreckage in the snow: Russia’s forgotten future – in pictures | Art and design | The Guardian. ← The Caves of Iceland by Mikael Buck.